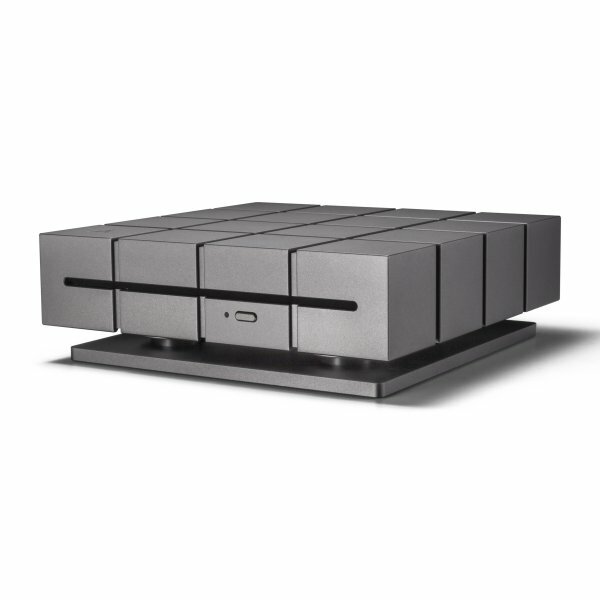 Since most laptops and computers today do not contain an optical drive, the new AK CD-Ripper MKII is the perfect accessory to simply and easily digitize and add your entire CD collection to your Astell & Kern portable hi-res audio player. 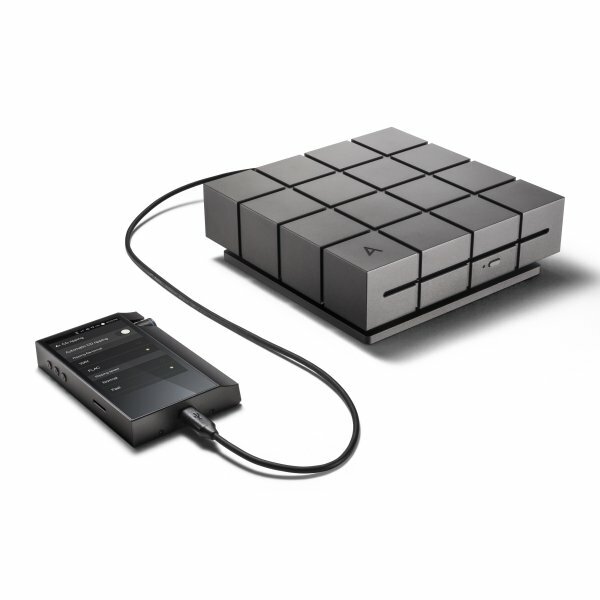 Copying a CD to your Astell & Kern player could not be simpler. Connect the AK CD-Ripper MKII to your player and touch the CD ripping icon to begin. Musical tracks can be saved as FLAC or Wave formats and can be ripped at various speeds. The Wi-Fi connected Astell & Kern player will access Gracenote’s extensive music database and will automatically add all of the metadata such as album title, artist, genre and album art. The unique design of the CD-Ripper MKII provides for the most accurate, error-free ripping experience. Constructed of machined aluminum, the body of the unit has increased weight to effectively limit vibrations caused by CD spinning. The triangular support damper under the body utilizes a string structure to further manage vibrations from CD rotation to prevent read errors and ensure the most accurate CD rips. 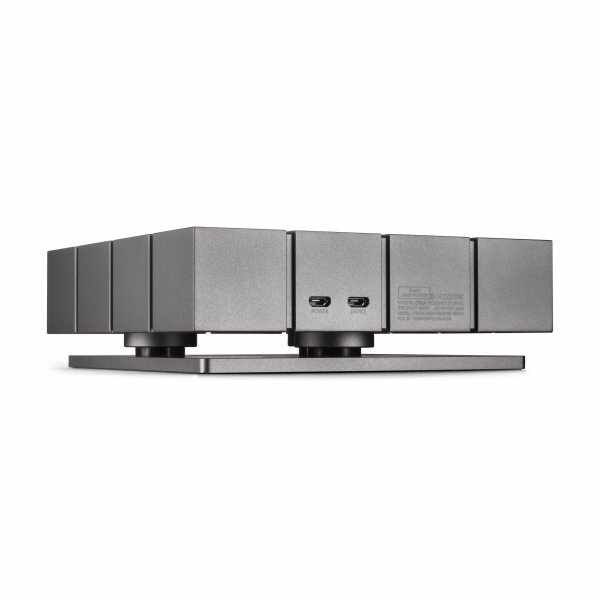 The CD-Ripper MKII is fully compatible with all Wi-Fi enabled Astell & Kern players including the new A&ultima SP1000 and KANN. Both micro-USB and USB-C cables are included. Wi-Fi connected Astell & Kern players will access Gracenote’s extensive music database and will automatically add all of the metadata such as album title, artist, genre and album art.